Do you know you could be struggling in life due to evil forces that entered your family bloodline generations ago? In this thought-provoking message, I unveil the schemes of the enemy to derail your destiny, and that of your whole family tree. 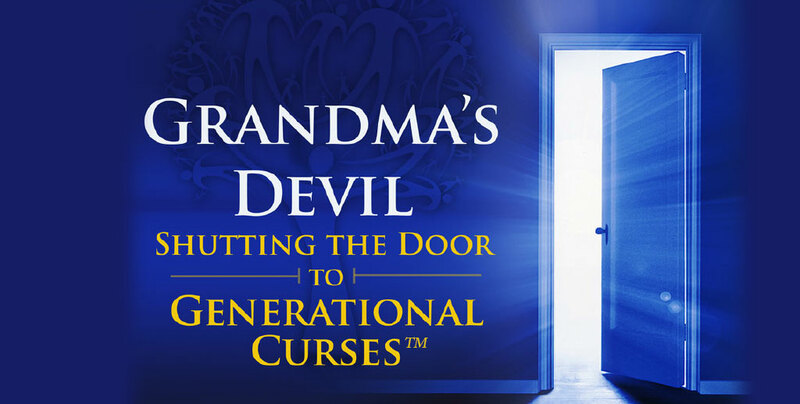 With laser sharp clarity, this teaching will shine light on exactly how generational curses enter your family. I also give practical steps to take to shut the door to negative tendencies and proclivities that block your ultimate success in life and in your family bloodline. One of my most requested group presentations, this enlighten teaching is empowering families and generations to come.